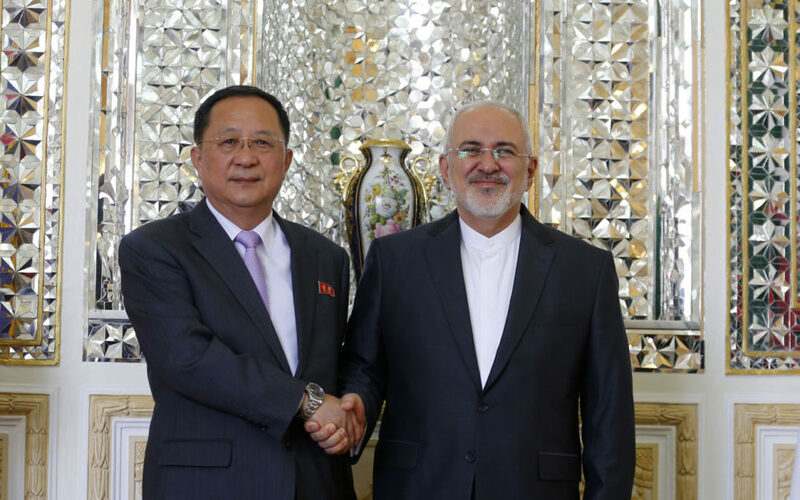 TEHRAN – Iran's Foreign Minister Mohammad Javad Zarif met with his North Korean counterpart Ri Yong Ho on Tuesday, on the same day the US reimposed nuclear-related sanctions on the Islamic republic. Zarif welcomed Ri and a team of officials at the foreign ministry in Tehran, but no statement was made to reporters. Ri is on a two-day visit to Tehran, and is due to meet with President Hassan Rouhani on Wednesday. 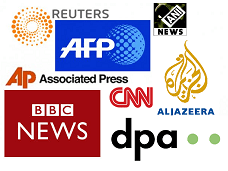 Fars news agency said the two sides discussed "bilateral relations and regional issues in the Middle East", without giving further details. The US is currently also pushing Pyongyang to scrap its nuclear capabilities after Trump and North Korea's leader Kim Jong Un agreed a vague commitment to "denuclearisation of the Korean Peninsula" at their landmark summit in June. A UN panel of experts has expressed concern over military collaboration between Iran and North Korea in the past. In a 2017 report, it noted the presence of designated North Korean weapons traffickers living in Tehran and the similarity between missile designs in the two countries. Ri was present alongside a high-level Iranian delegation at a meeting of the Non-Aligned Movement in Baku, Azerbaijan in April, according to Pyongyang's official KCNA news agency. A North Korean delegation also attended President Hassan Rouhani's inauguration in August 2017.